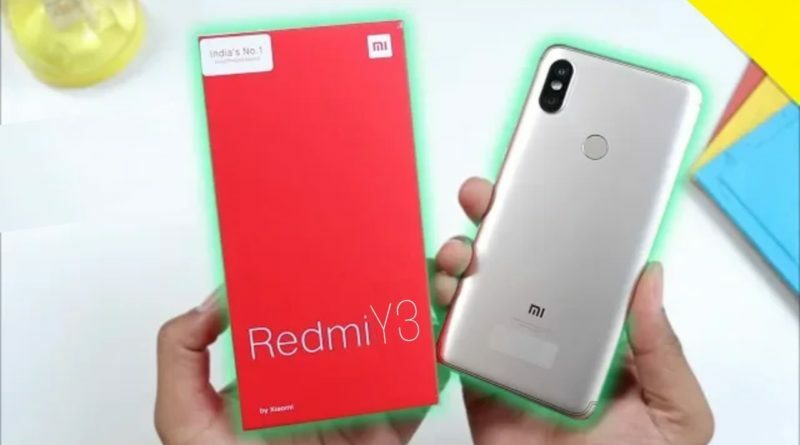 Xiaomi is going to launch its next camera centric smartphone Redmi Y3 in India. According to reports and company’s twitter handle the Smartphone will come with 32MP Front Camera. This upcoming smartphone will be successor of Redmi Y2 launched last year which was also selfie centric device. As far as performance is concerned , the smartphone will be powered by Snapdragon 660 processor coupled with adreno 512 GPU. Moreover the smartphone may come with Dual Camera setup at Rear and 6 inches of Display with water drop notch at the top. It will come with dual rear camera setup with a 13MP Primary sensor and 5MP secondary sensor. As far as Battery is concerned , it will be powered by 3300mAh battery.